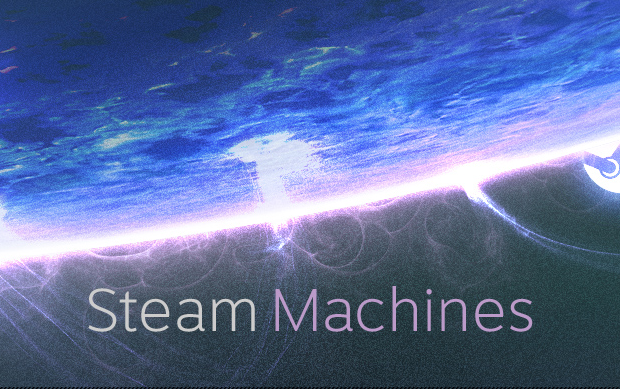 Earlier this week we learned of Valve’s SteamOS, and the next big announcement has hit. Valve is working with various partners to bring multiple pieces of hardware, or Steam Machines, to the market sometime in 2014. But of course, Valve is leading the charge with a prototype that will enter beta testing early next year. We have designed a high-performance prototype that’s optimized for gaming, for the living room, and for Steam. Of course, it’s also completely upgradable and open. 300 Steam users will be selected to receive the Valve prototype completely free of charge. If you’re feeling lucky, you can throw your hat in the ring by doing the following. As for specs and appearance, Valve is being predictably tight-lipped. All we really know is that the machines will obviously run the SteamOS, and have access to the storefront’s massive library. We do know, however, that you will also be able to build your own machine to run the SteamOS..